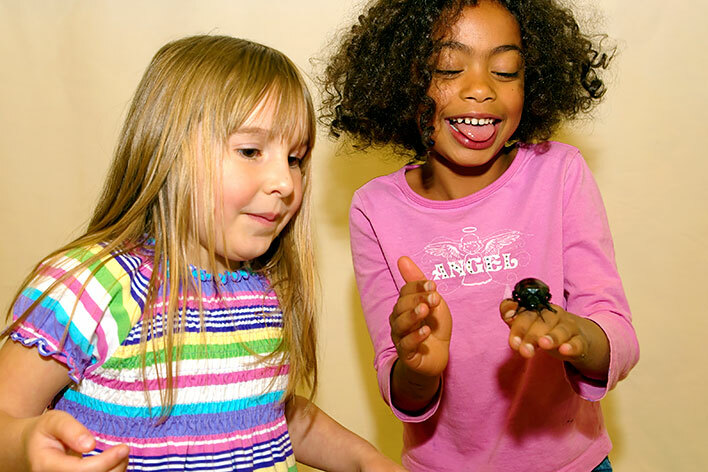 We bring hands-on science programs to children in Pre-School to Grade 8, teaching science the way it should be: interactive, motivating, FUN, and thought-provoking. Since 1994, we have been serving Central and Eastern Massachusetts and Rhode Island. 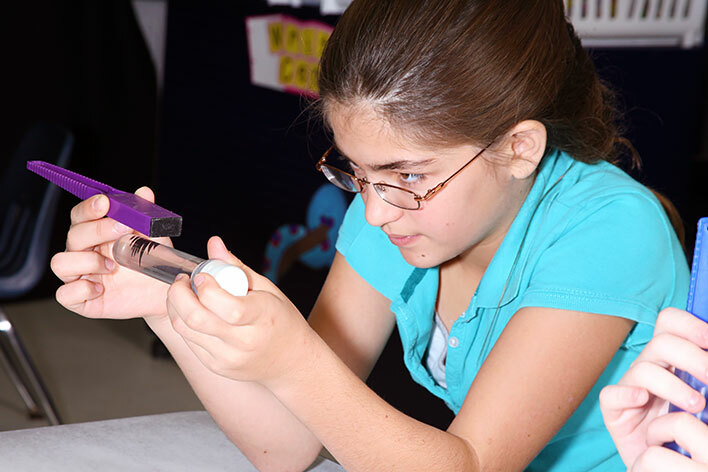 Our scientists come to your classroom, camp or after school program with all the equipment to engage children with hands-on experiments. Our programs are aligned with the Next Generation Science Standards, the MA Science Curriculum Frameworks and the RI Grade Span Expectations. Programs are 30-90 minutes long and often include take-home materials! Our programs are affordable and can be funded by student families, PTO funds and even government grants! Check out our program pages for pricing and detailed descriptions. To book now, simply call us at 508.384.5020 or email us at info@sciencemadefunne.net or complete our online reservation form. 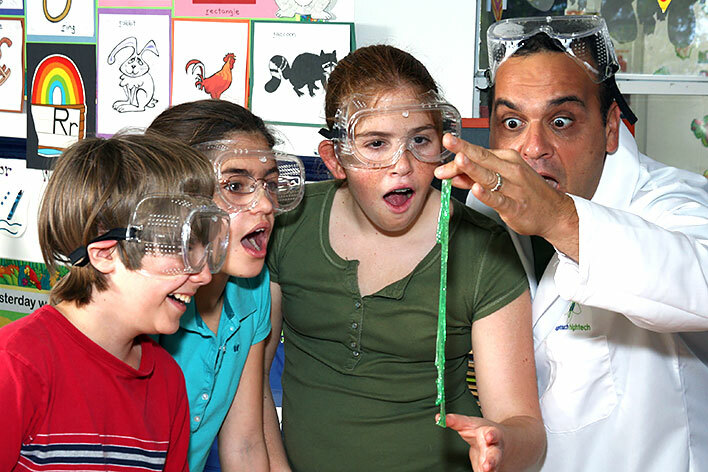 Our scientists are qualified professionals and educators who love teaching science and are well versed in encouraging children to explore the many wonders of science and learn how science impacts their lives and the world around them. Our team of scientists includes: Jupiter Judy, Laser Lori, Kinetic Karen, Sam Sam the Science Man, and Radiant Rita! Each has 5-20+ years of teaching experience.